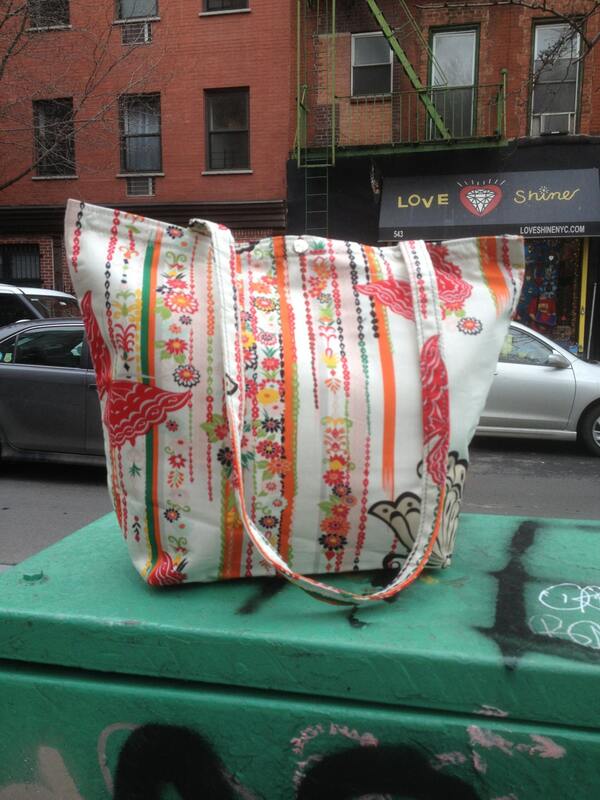 Asian Butterfly floral Print White Cotton Tote Bag, Classic Tote Market Bag. Comfortable cotton printed tote with water repellant canvas lining and one pocket inside for all your goodies. The tote features a gorgeous floral and butterfly design on a white background. This bag is machine washable and vegan.